I can only do this once: I am going to try and write down my first impressions of San Francisco and Silicon Valley. I must admit that this is not my first time in the Bay area on business but it is the first time that I am here with a view to establishing a permanent home for our company and that brings with it a different mindset that I hope to be able to share with you. A little bit of background first. My name is Andrew Fogg. I am a co-founder of two technology businesses in London: Kusiri and import•io. I am spending the summer in San Francisco, leading import•io into Silicon Valley. My objective is to grow the business here, to help secure further financing for the company and to learn from those that have gone before about how to best build a successful technology company. Over the coming weeks I will give you an insight into how things are done out here, how it is different to London and what can be learnt from the Valley. So without further ado, this is my view of Silicon Valley. 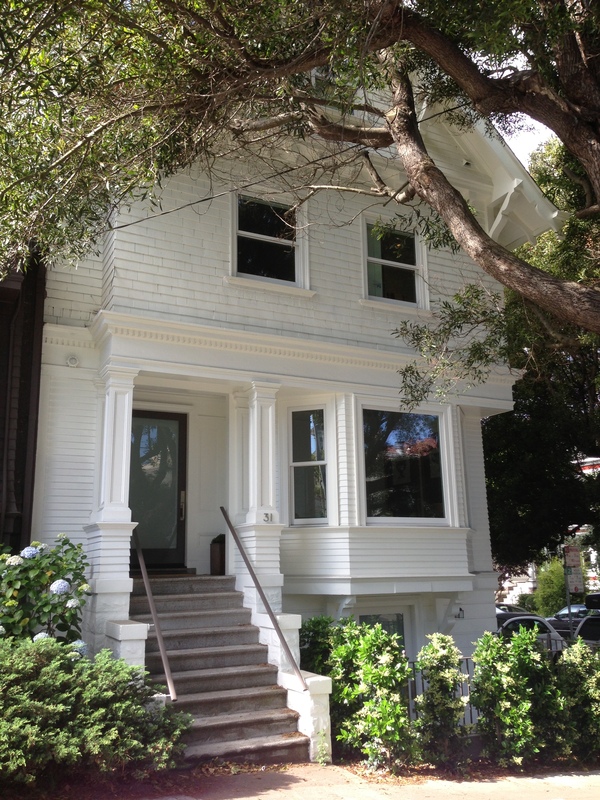 We are renting a house in the Haight-Ashbury neighbourhood. The house is built in a very typical San Francisco style: it is wooden, it was probably built in the 19th century, and the entry is not on the ground floor. We have desk space in Heavy Bit which is on 9th Street between Folsom and Harrison in the SoMa district of San Francisco. Heavy Bit is an incubator and a shared office space that has an exclusive focus on companies that are building technology products for developers. It was founded by James Lindenbaum who is the founder and the former CEO of Heroku. The idea for Heavy Bit came as a result of the number of companies that would approach Heroku asking for advice about how to best market and sell to developers. The purpose of Heavy Bit is to provide a focal point and to build a community for the growing number of companies that fall into this new category of developer services. If you are a techie you should check out their list of members, there are some very cool services in there. A personal favourite of mine is keen.io but then I am a data geek so I would like them. Historically, technology companies have all been based along the peninsula, south of San Francisco. 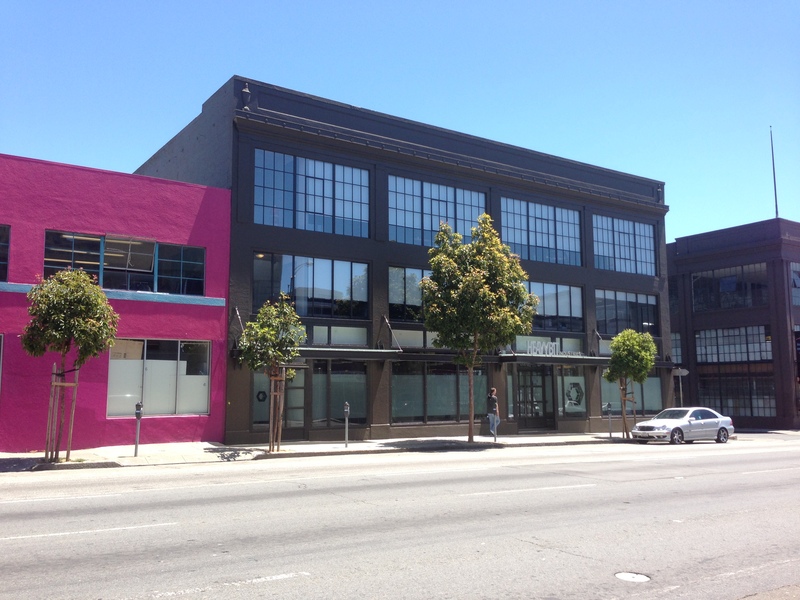 More recently however there has been a trend for new technology companies to establish themselves in the city and the majority of those are clustered in the SoMa district. SoMa is short for “South of Market” because it is South of Market Street. Technology companies based in SoMa include: Airbnb, Dropbox, Foursquare, GitHub, Square, Twitter, Yelp and Zynga (and import•io). Meeting people is easy. With the help of my marketing assistant Sally I have managed to get a lot of meetings set up but a lot of them have been set up cold. We have obviously put a lot of work into targeting the right people so that we would not waste anyone’s time but they have still been cold meetings. Despite this all my meetings have been incredibly positive. People are open to meeting and discussing new ideas. The attitude seems to be “never miss a chance to go to a party” – which suits me. The weather is weird. It can be cold and damp in San Francisco and hot and sunny in Palo Alto and they are only about 30 minutes apart. This can cause problems when it comes to dressing for the day. People are incredibly generous with their experience. There is an incredible wealth of knowledge and wisdom here and if you are open with people about the challenges that you are facing they are more than happy to share stories with you that can provide help and perspective. I have heard first hand accounts about successes and failures experienced at Google, Yahoo and Amazon concerning product launches, management techniques and platform strategies. I feel that the amount that I have learnt in a week about my business through conversations like these exceeds what I learnt in the previous 3 months. There are a large number of Europeans working here. It gives the impression that anyone with any entrepreneurial talent has been sucked out of Europe into the Valley. Not true of course but it has led to a number of conversations that I have had with fellow Europeans about the differences between technology startups in Europe versus the US. What follows are opinions voiced by Europeans based in Silicon Valley about the European start up scene. There are great founders in Europe and there are great developers in Europe but there is no experienced senior management. The European startup scene is missing a whole group of people that are essential to success: product managers, developer managers, sales managers, operations managers etc who have 15 or more years of experience in the technology sector and who have been through the different stages of growth with a number of different companies. Missing these people and their experience is a severe impediment to success. Startups in Europe have a reduced number of exit opportunities compared to startups in the US as there are fewer strategic acquisitions of technology companies (big or small) in Europe compared to the US. This leaves European startups with only one route to exit which is profitability and then IPO. The answer to these problems is not necessarily for every technology company to move to the US. There are things that can be done to begin to solve these problems from home. Indeed it is important that they are solved so as to help Europe grow out of recession. European startups should hire experienced talent from the States. The big European cities are attractive places to live and this should be remembered when recruiting. Startups should educate their customers and should be putting the “American” questions into the minds of their European customers. Startups in Europe should consider inorganic growth. There are a number of startups in London that are big enough to begin acquiring and they could start at home, buying one another. 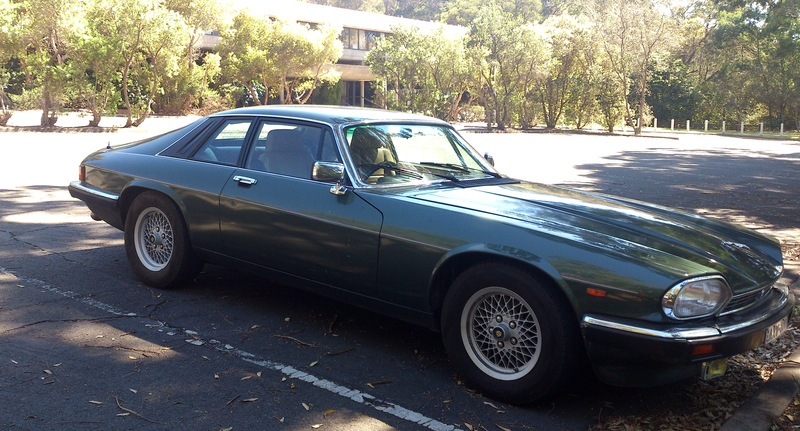 I have seen more Jaguar XJSs in the past week than I have seen in the past 10 years. I love those cars. A beautiful, 80s classic and a British export. Although I am puzzled as to why they should be so popular in the Bay area. Perhaps it is just that they don’t rust here as it does not rain and so they survive for longer. Previous PostThe Web was designed for documents, it was not designed for dataNext PostWhich way should you vote on Scottish independence? Let the data decide.